Jodi Stemler Consulting produced a video, with partner Omega Productions, and wrote and provided images for an interactive “story map” for the Sage Grouse Initiative to spotlight the creative conservation efforts of ranchers in sagebrush country. 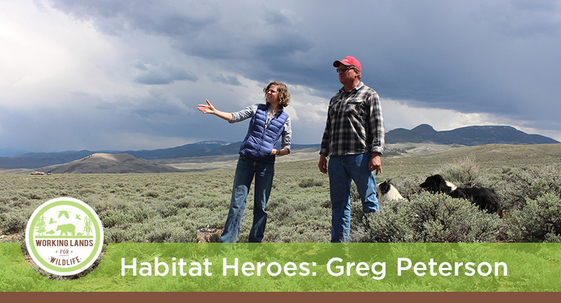 The first project focused on Greg Peterson from Gunnison, Colorado. The story map and video are found on the SGI and NRCS websites.